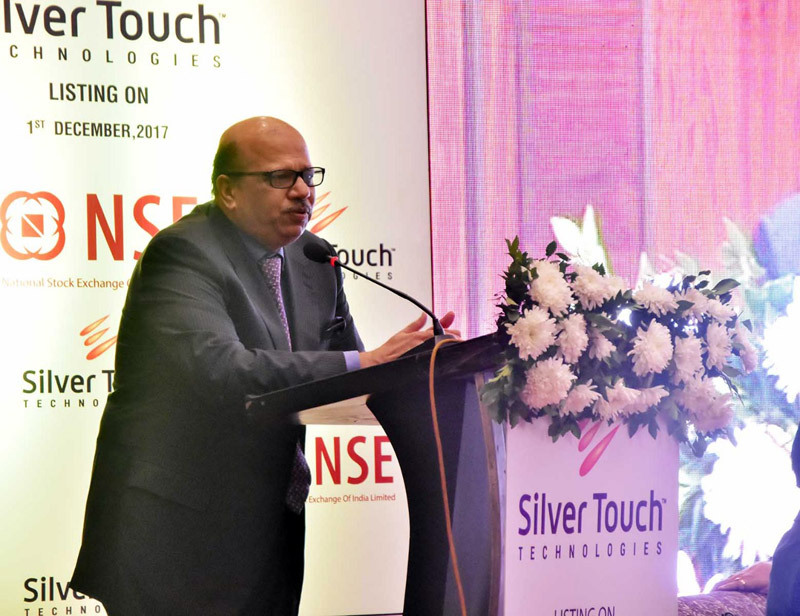 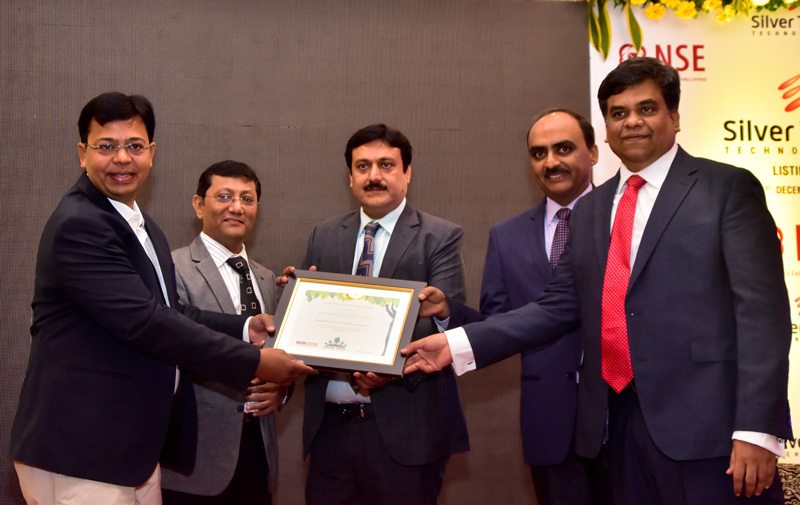 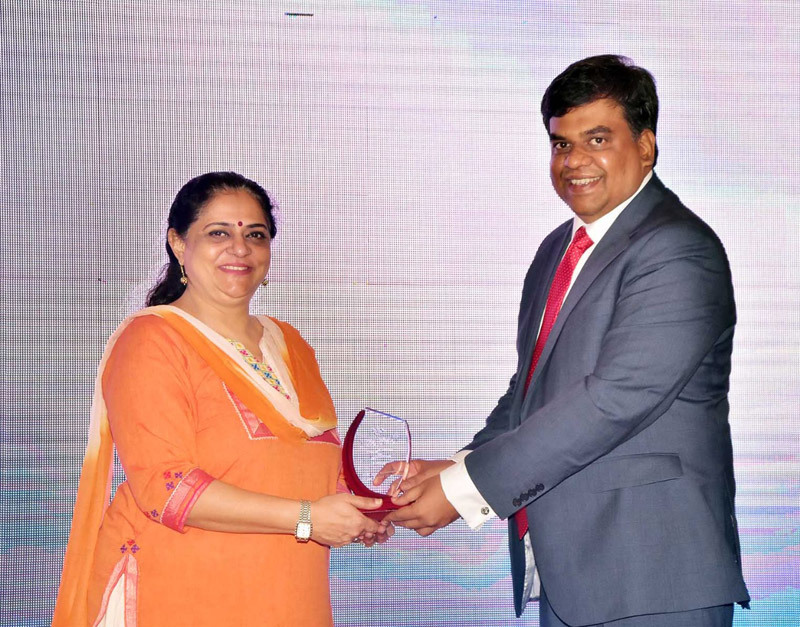 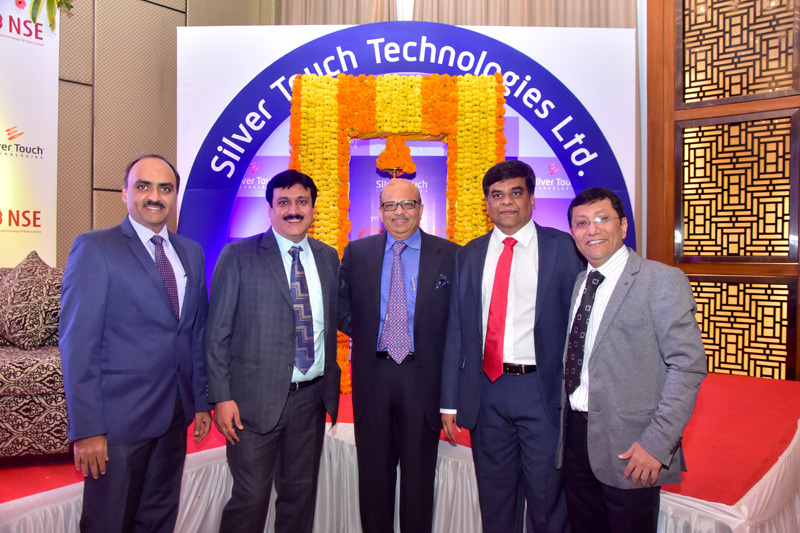 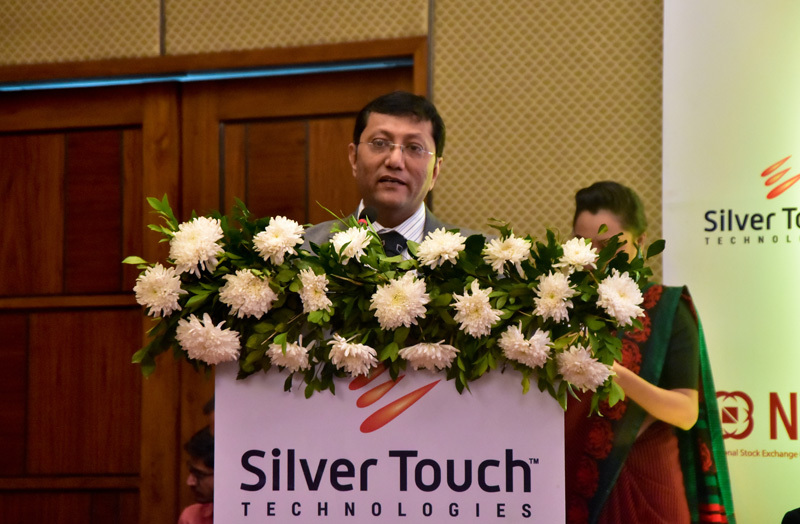 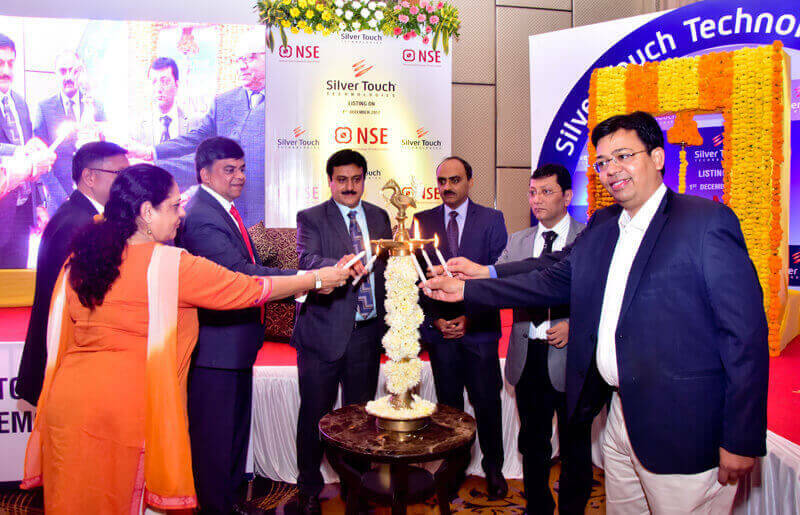 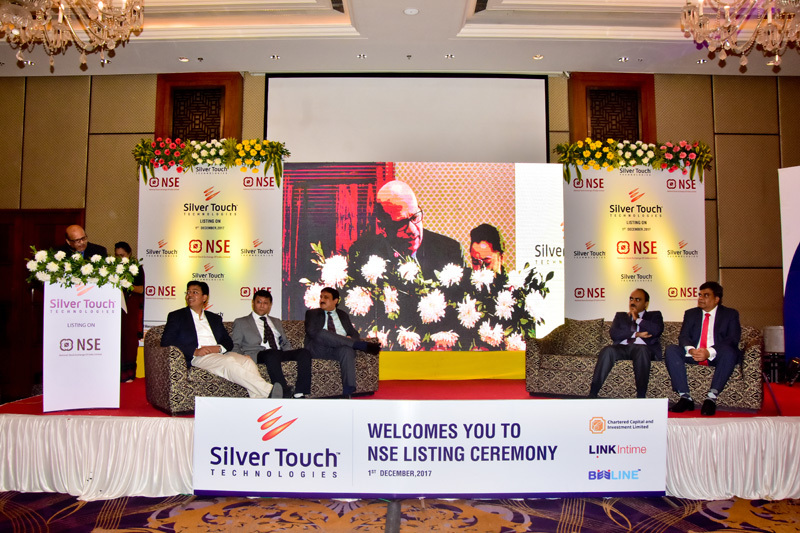 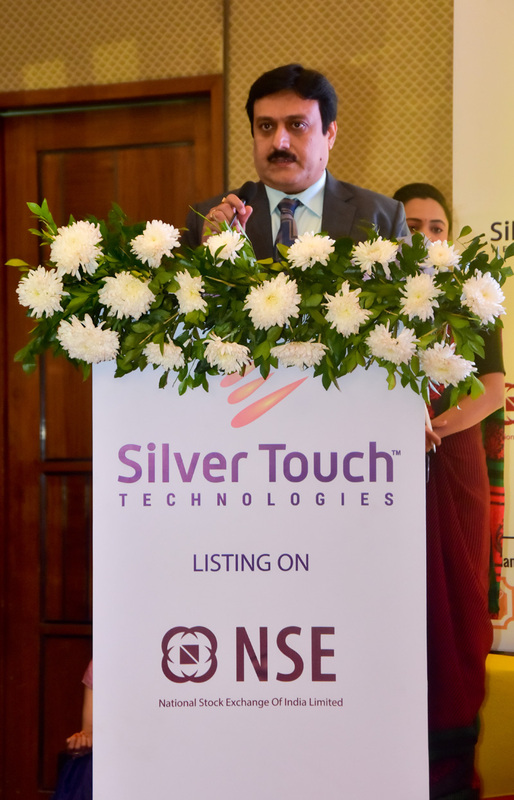 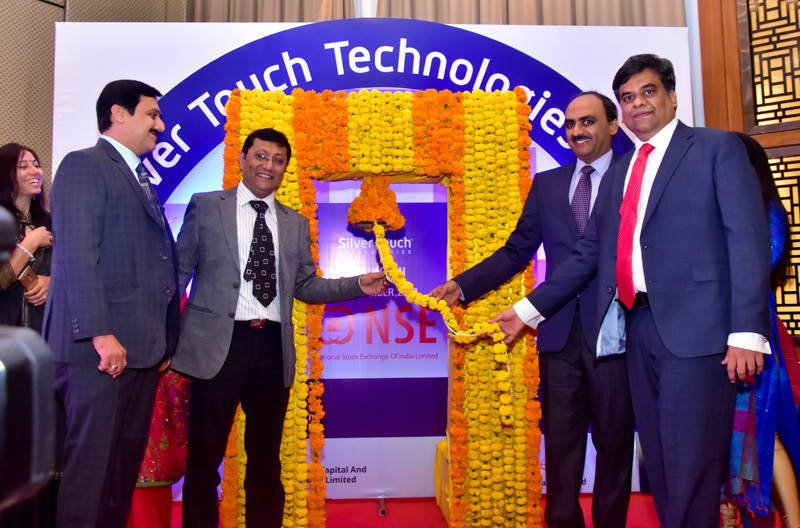 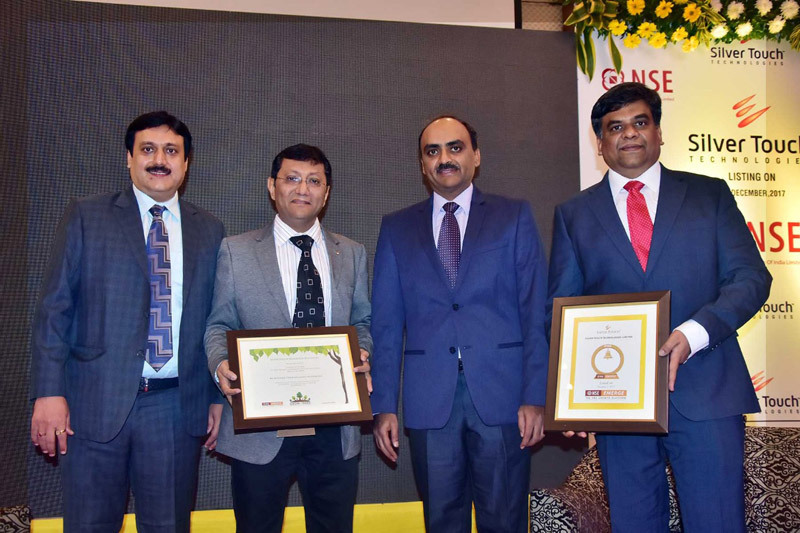 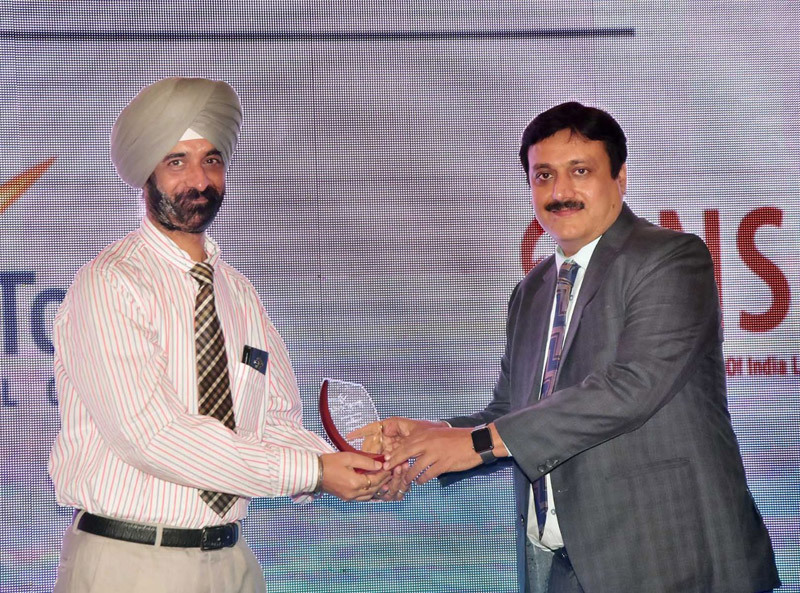 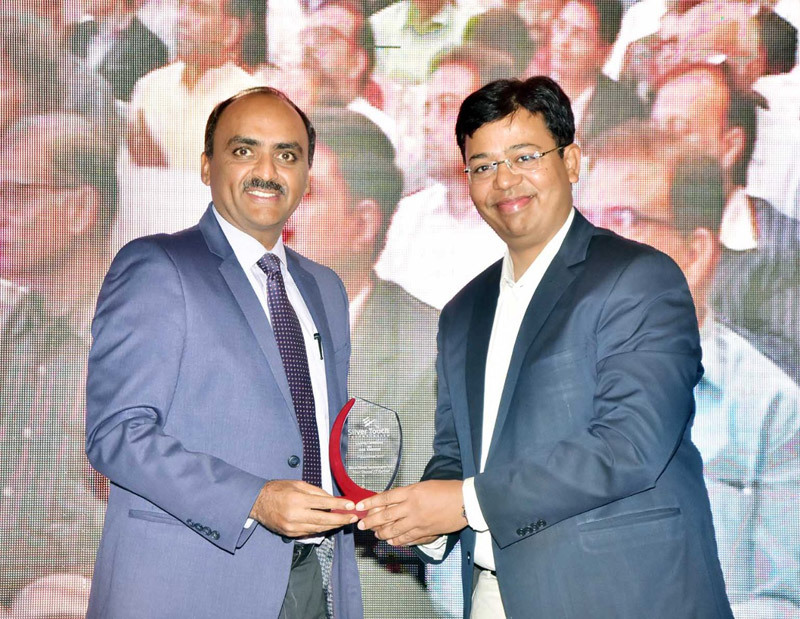 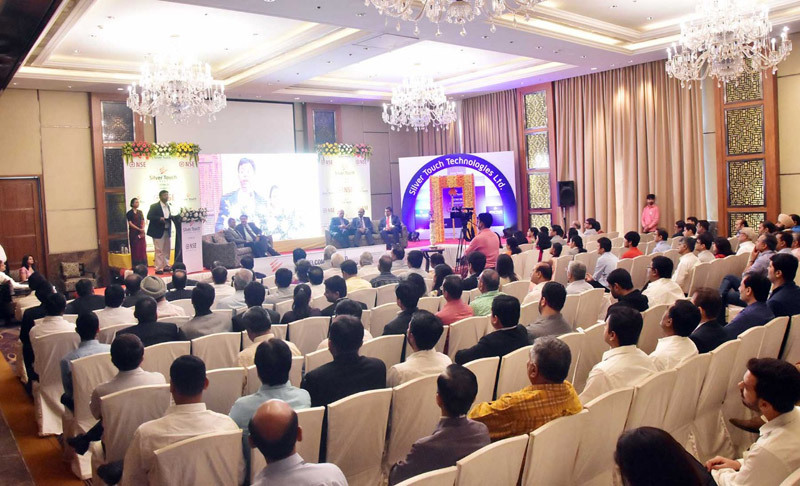 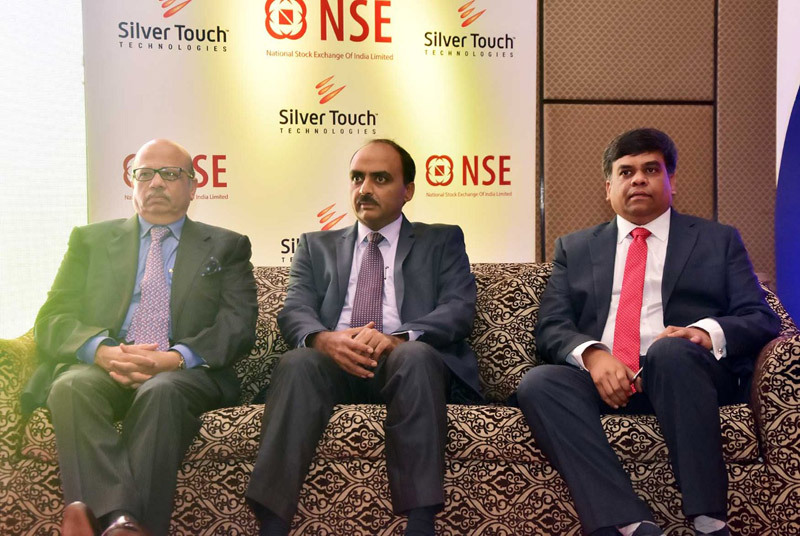 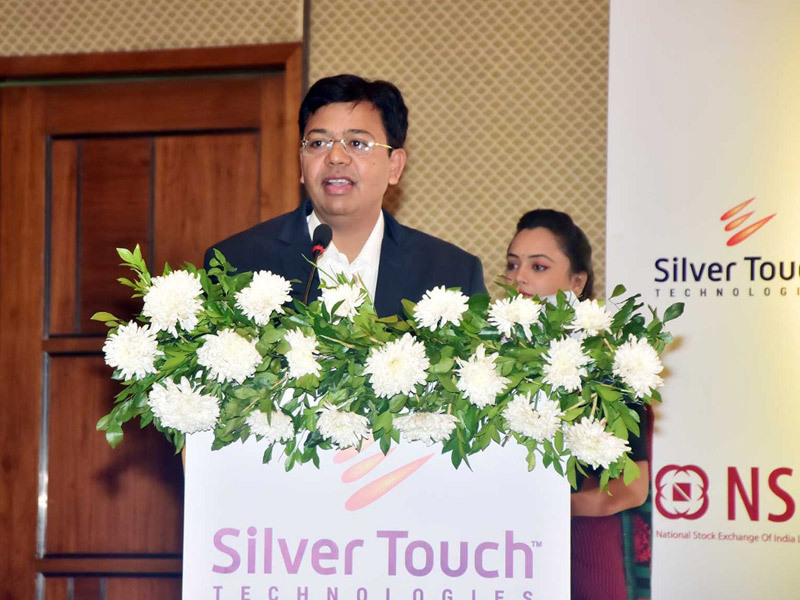 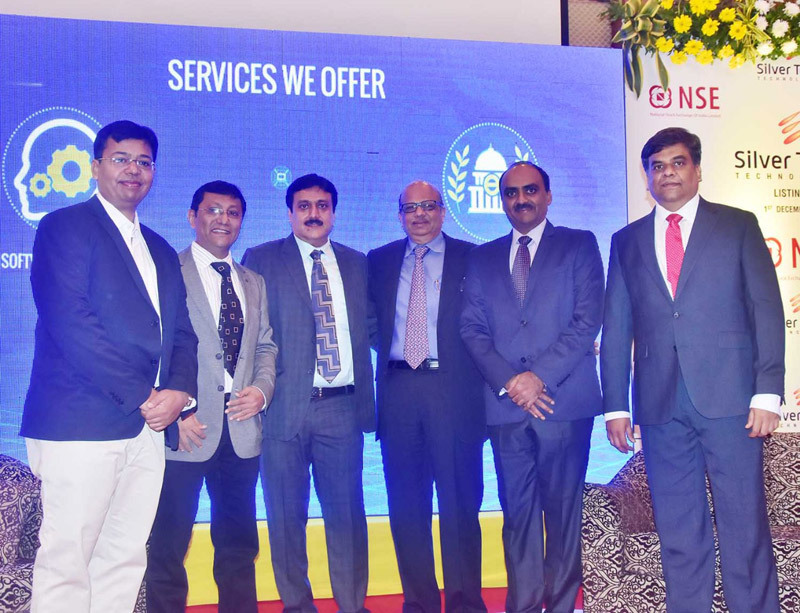 Silver Touch Technologies ltd. NSE Listing Ceremony was held on 1st December 2017 at Hyatt Vastrapur, Ahmedabad. 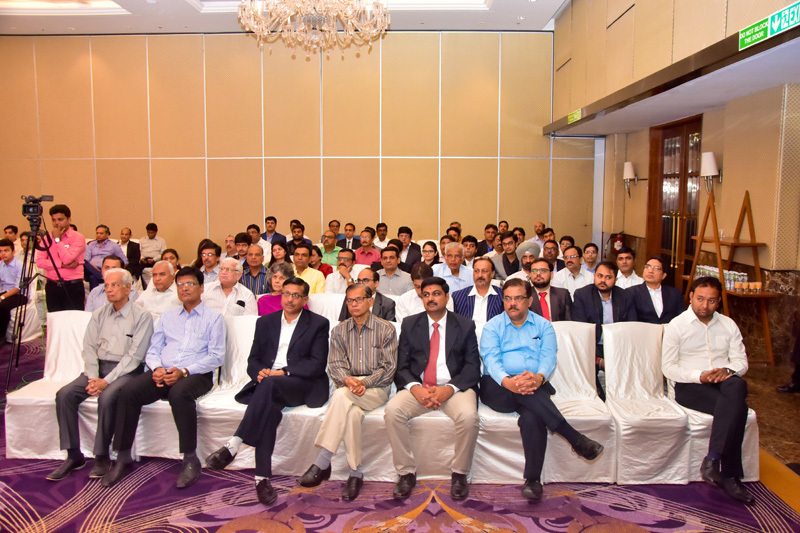 With a gathering of Investors, IT professionals, HNI's, family and friends to grace with their presence and to witness the list procedure. 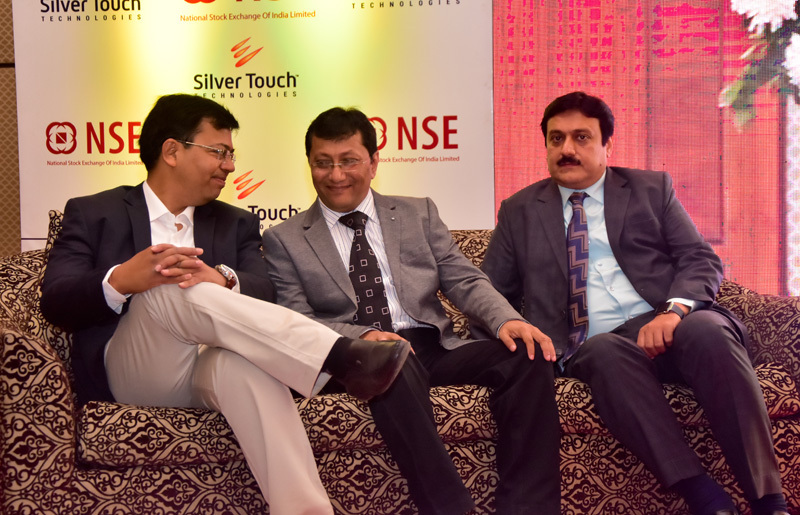 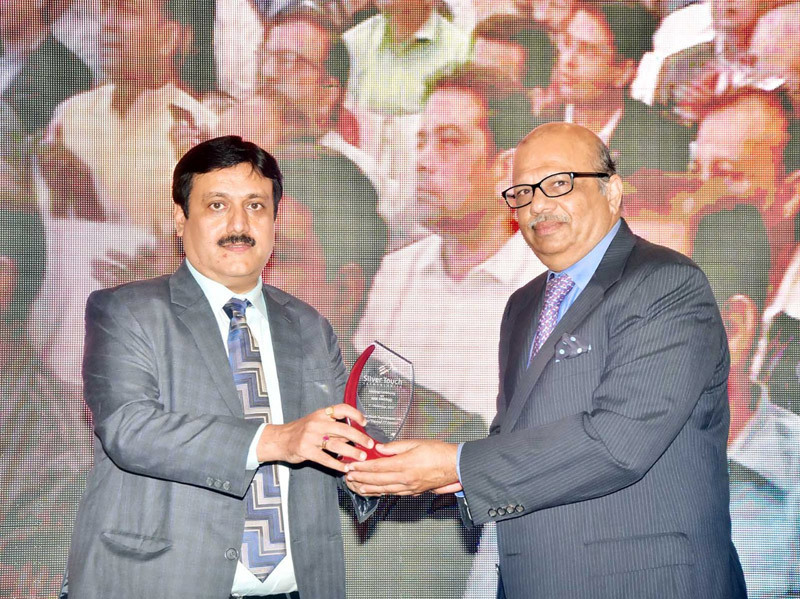 With them NSE official Mr. Ashish Goyal and Mr. Mohib Khericha from CCIL were present at our event as major contributors to our success.